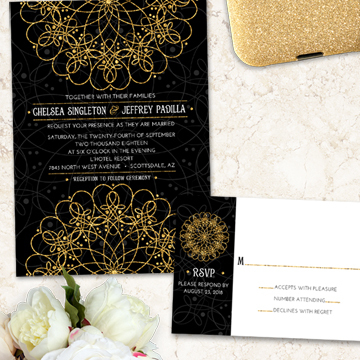 Nothing tells the story of you as a couple more than your wedding invitations. 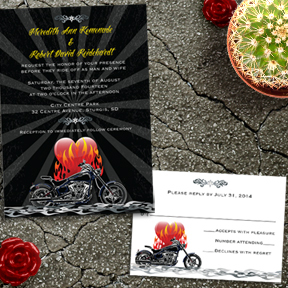 Our wedding designs range from romantic to rustic from simple to steampunk, from grunge to gothic and everything in between. 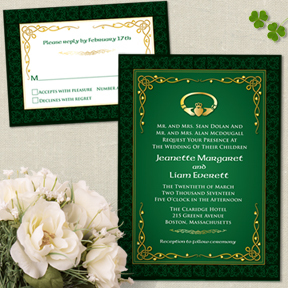 We’re here to help you create the perfect wedding package as well as insert cards and other paper goods for the reception including response and accommodations cards, menus, favor tags or stickers, table, seating charts, seat or table cards, favor tags, programs and stickers. 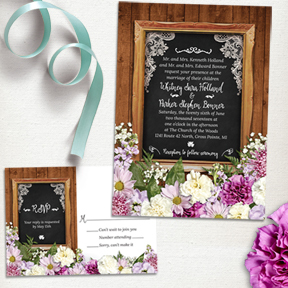 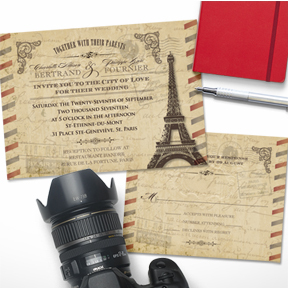 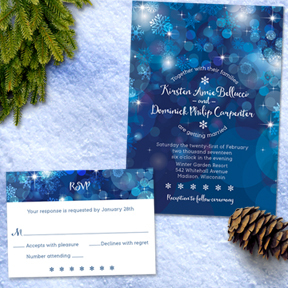 Designs can be customized with your wedding colors, photos and we can accommodate any special request. 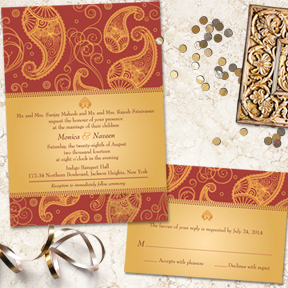 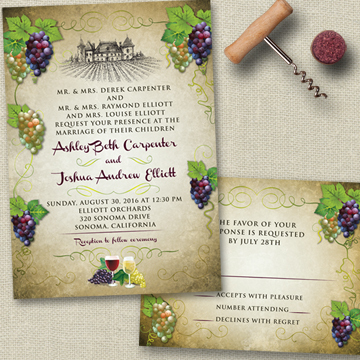 We can also work one-on-one with you to create an entirely new design that will fulfill your vision for your wedding.